Hypoallergenic tape is perfect for avoiding any allergic reactions to the skin, even if it's made with a cloth-like material. 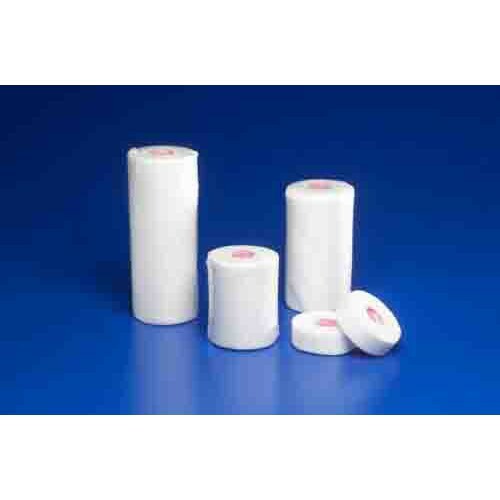 Covidien's Tenderfix Hypoallergenic Cloth Tape is comfortable, conformable and able to accommodate any and all skin types while avoiding the allergic reaction. This hypoallergenic tape stretches to fit many wound sizes and arm circumferences, offering you more flexibility in coverage types. 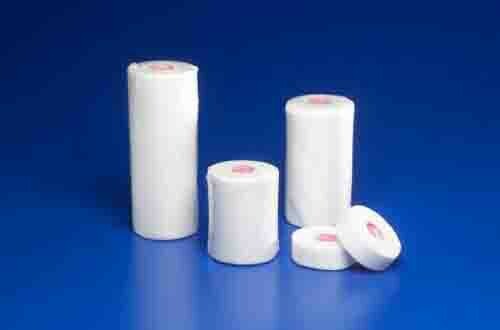 The cloth tape is available in five different widths in order to cover thin wounds, thick wounds or wide wounds. Ten yards of length allow for one large use or multiple uses as needed.